I've done data bases in access, but I've been on someone else's computer to set it up for them. My question is.....can I send a client thier database through e-mail?? if so, how? Although I have never done it, I am sure you can send the database via e-mail; however, depending on the size. I would not recommend it. First, if you are sending it by e-mail I believe you would simply attach each database file to the e-mail. From other lists I have been on, I have heard of problems with sending databases via e-mail. Information is lost, etc. What I have heard as a work around is to upload the files to a secured site, and the recipient can download it. One of the best places for this type of service is Whale Mail. I had a VA friend who was having a problem with an extremely large PowerPoint presentation. She used this to send the presentation to me. We had no problems. P.S. 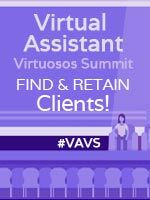 There are other services VAs can use that have full service with calendar sharing, file uploads, chats, etc., which are secure and helps communication with your client. This would be your retainer client who you work with on a consistent basis. One of the services is called Groove. 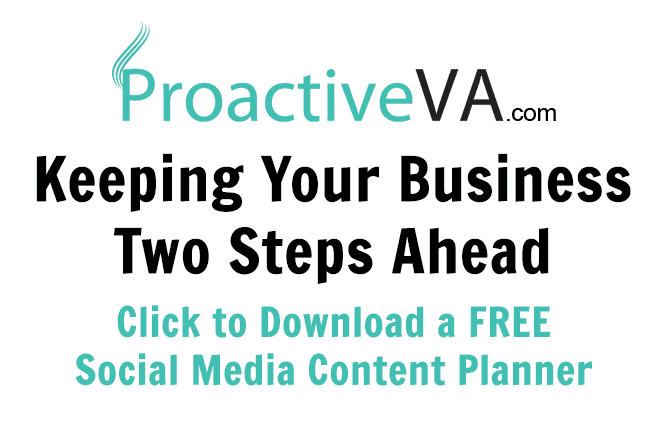 I have not used this as of yet; however, I have a couple VA friends that swear by their services. It is $149 (Professional Edition) a year each for you and your client. Thanx for the info Naomi!